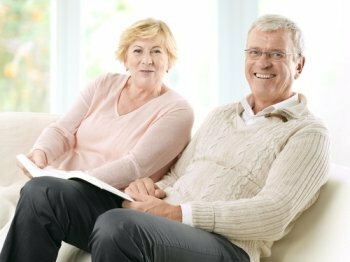 Are you ready to move to a 55+ / active adult community? If so, Bucks County is the perfect place to begin your search. With a wide selection of 55+ / active adult developments in a plethora of Bucks County towns, you will certainly be able to find the perfect home. Many of the active adult communities offer resort style living and many luxury amenities such as fitness centers, club houses, nature trails and event halls! Isn’t it time you started leading an active and healthy lifestyle without the worry of shoveling snow, maintaining your home, or taking care of your yard? Regardless of your price range or preference, you will find an abundance of 55+, active adult and retirement communities in Bucks County. Interested in one of Bucks County’s 55+, active adult communities? Register today to view details of every home for sale. Would you like to learn more about active adult / 55+ homes in Bucks County? Contact Russell who is familiar with all of the retirement communities in the county and who will be happy to help you find your perfect home.